Hallo, Medical students of Indonesia!!! 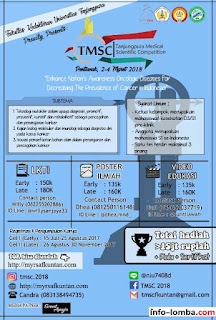 "TANJUNGPURA MEDICAL SCIENTIFIC COMPETITION 2018"
"Enhance Nation's Awareness Oncologic Disease for Decreasing The Prevalence of Cancer in Indonesia"
Prepare Yourself!! 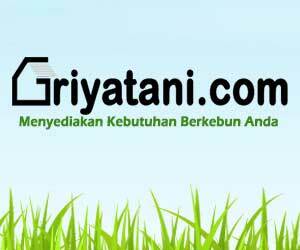 & be the next Winner!! 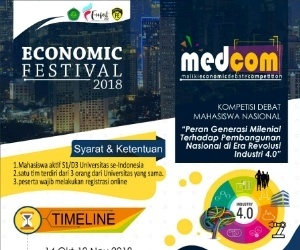 0 Response to "TMSC II (Tanjungpura Medical Scientific Competition)"